As you can see from our extensive product range, we manufacture and stock a wide selection of hoists here at Lifting Hoists direct. Each has been designed for a specific reason, and brings with it its own array of benefits for the user. In the section below, we have examined one particular category, scaffold hoist and gantry hoists, and detailed factors that you must consider before purchasing one. Firstly, it is important to note the difference between a scaffold hoist and a gantry hoist, as this may be an influencing factor in your purchasing decisions. Fundamentally, they are similar in nature, and perform the same function. The difference is that a scaffolding hoist is best used on a scaffolding apparatus, while a gantry hoist is best used on a gantry crane. Tying in with the above point, you’ll need to examine your workplace setup to decide which the best option is for you. 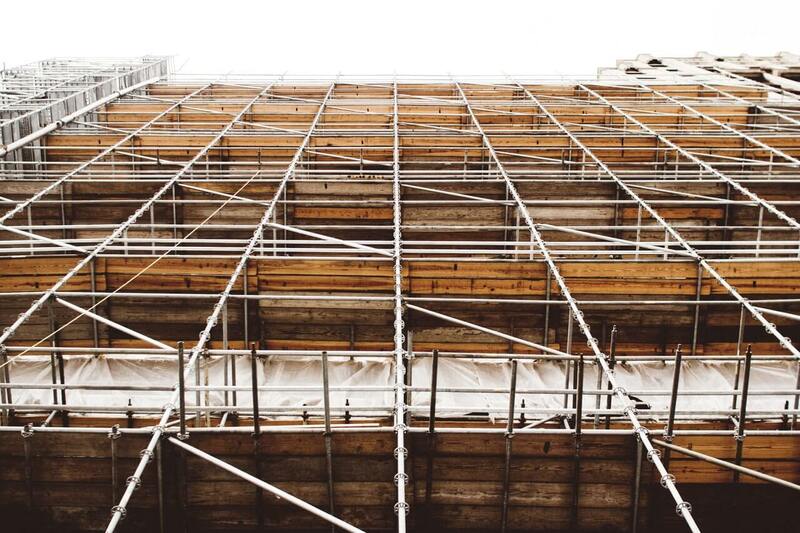 For large construction projects, it’s commonplace to find scaffolding around, but there may be times when it isn’t appropriate. In this instance, a gantry crane is often a perfect alternative, but will need to be used with the relevant hoist as well. Always of primary concern to those purchasing lifting gear is what the lifting capacities will be. This is a factor that will apply to any lifting equipment purchases that you make, and is something that you must always take special note of. For example, our Imer ET300 gantry hoist has a lifting capacity of up to 300Kg. Double and triple check that this number exceeds the requirements of any loads that you’ll need to be lifting. Another primary factor that always goes into purchasing decisions is the knowledge, training and awareness that your employees have on the equipment and the industry. If they don’t have it, then it’s not a problem, as long as they are sufficiently trained after buying. For more information on the rules and regulations surrounding this, we would recommend reading the Lifting Operations and Lifting Equipment Regulations 1998 (LOLER). Scaffold hoists and gantry hoists are powered through electricity, and so this is another factor that you will need to consider. Do you have a power supply nearby that the hoist can easily operate from? You will also need to consider the voltage range, as these hoists have a variety of voltages. As with most pieces of lifting equipment, you may need more than one item in order to complete an operation. 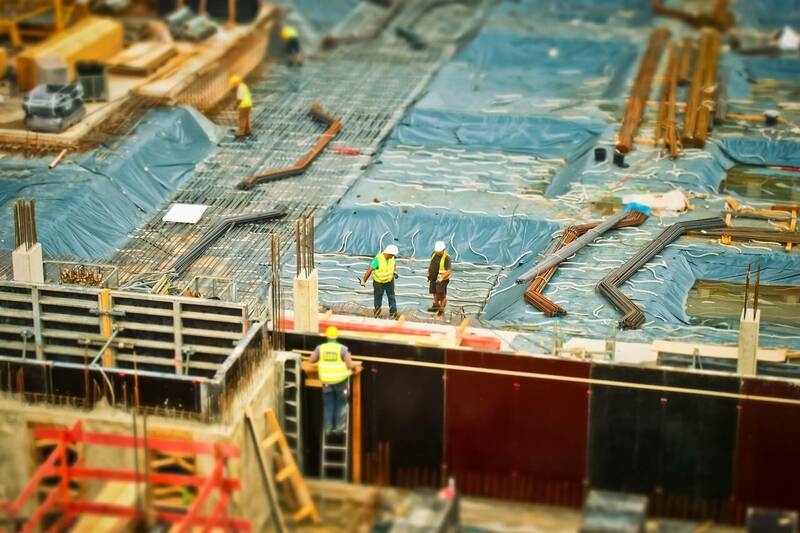 Given that these hoists are typically found on construction sites, we have seen that popular accessories to be used in conjunction with this equipment are wheelbarrow chains, skip chains, mortar buckets, and rubbish chutes. Of course, at the heart of any purchasing decision, is ensuring that you have been given the right advice from the beginning. You simply can’t afford to be using the wrong equipment for the job! For this, we would be more than happy to help. You can find our contact details below. Would you like more information on our range of scaffold hoist and gantry hoists? If you think that a scaffold hoist or gantry hoist may be for you but you’d like to know more, then that’s what we’re here for! Alternatively, if you have a different question about another of our handy pieces of lifting equipment, then we’d be more than happy to help with this too. Please get in contact with us here.